Netflix's The Haunting of Hill House Trailer is Crazy Creepy | Nerd Much? 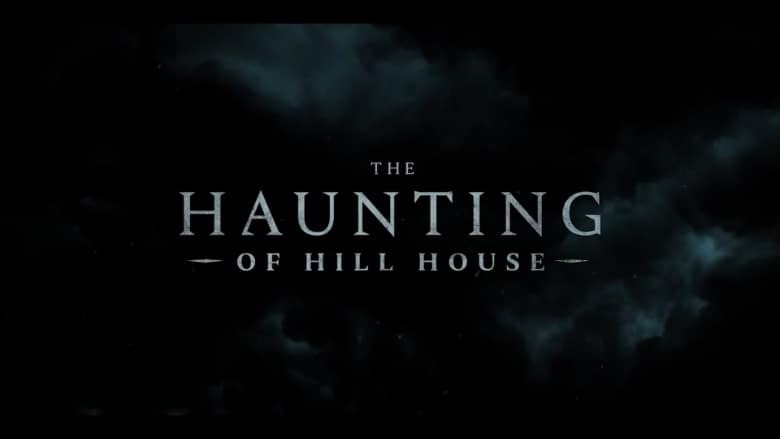 Netflix released their extremely creepy The Haunting of Hill House trailer to the public this morning. The series is a reimaging of the classic 1959 gothic horror novel written by Shirley Jackson. Netflix’s take on the property is being created, directed and executive produced by Mike Flanagan. Flanagan is a bit of horror mastermind. He developed the horror flicks Oculus, Hush, Ouija: Origin of Evil, and Gerald’s Game all to critical acclaim. The series is described as “a complex family drama wrapped in a chilling horror story.” Meredith Averil serves as co-showrunner and executive producer. Justin Falvey, Darryl Frank, and Trevor Macy are listed as executive producers as well. Michiel Huisman, Carla Gugino, Timothy Hutton, Elizabeth Reaser, Oliver Jackson-Cohen, Henry Thomas, Kate Siegel and Victoria Pedretti are the primary leads of the cast. Lulu Wilson, Mckenna Grace, Paxton Singleton, Violet McGraw, and Julian Hilliard play supporting roles as well. If you’re a horror fan, this series should prove itself a worthy watch when it releases on Netflix next month. The Haunting of Hill House trailer is certainly effective getting the series’ tone across. And the subtle usage of “Our House” by Crosby, Stills, Nash & Young is excellently done. Just in time for the Halloween season, Netflix will release The Haunting of Hill House on October 12th.